Comcept USA, the developers of Mighty No. 9, have a new game on the way. 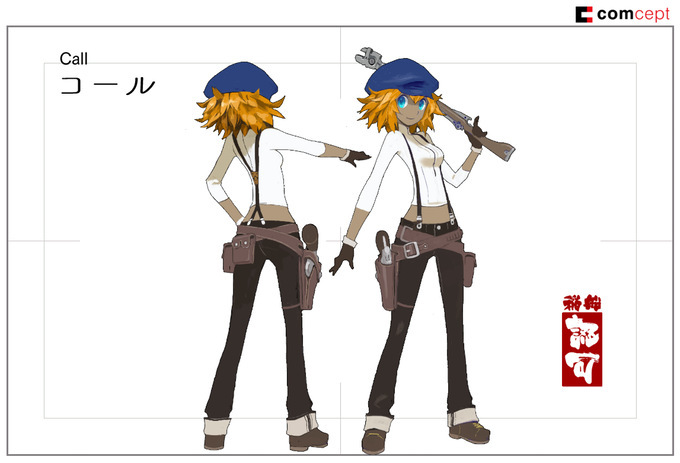 RED ASH is described as an open-world anime game. The game is set in a post-apocalyptic future in which robots have destroyed much of human civlization. Mankind's remnants have resettled in new cities. One of these cities is on the brink of attack by a mobile citadel called KalKanon. The player is Beck, an adventurer who must stop KalKanon and also search the legendary treasure said to be hidden there. 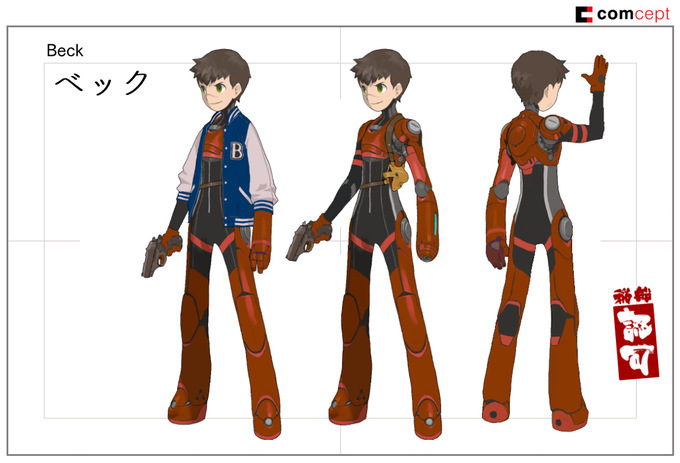 Beck will delve into dungeons so he can earn money and use them to upgrade his cybernetic arm. Comcept is seeking $800,000 in funding through their Kickstarter campaign. Given the huge amount of money that Mighty No. 9 earned, it's safe to say they'll breeze past that goal. They already have plans for extra funds that they earn. Stretch goals include an extra playable character, more dungeons and more. However, they don't plan to fund the game entirely through Kickstarter. They feel the project is too large in scope to do so. Instead, the Kickstarter money is going toward the development of the initial chapter of the game. We've decided to start with a prologue chapter we call "The KalKanon Incident." This story has always been planned as a key jumping-on point for the universe, and we hope to use this small, but dense taste of the RED ASH universe as a foundation on which to build future content. Whether it's through additional funding, revenue from "The KalKanon Incident" sales, or teaming up with a publisher, this is a story we are determined to tell, and we want all of our backers to be on the ground floor for the creation of this new game universe. We have a vision of a story and universe that we feel deserves to be told, and we need your support to make it a reality! 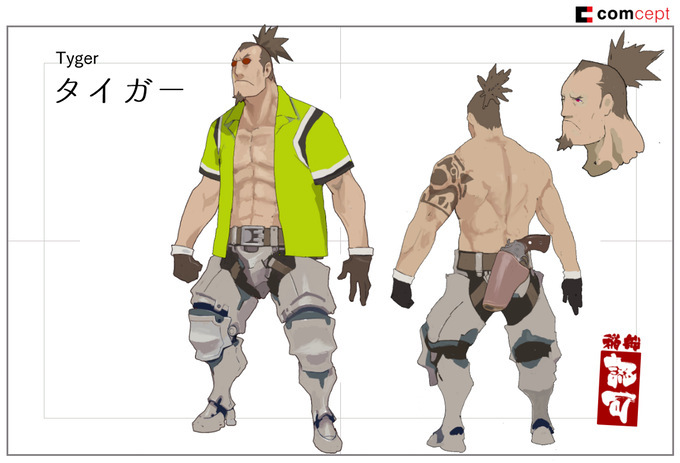 RED ASH is targeting a July 2017 release on PC. The Kickstarter says that they won't rule out ports to consoles, but they "want to first focus on making as good of game as we can."